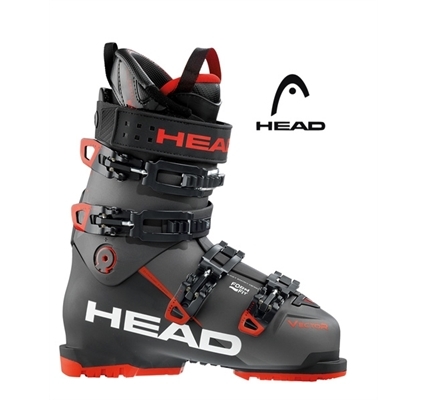 Designed for all season skiers the alpine Vector Evo 110 is an ultra-comfortable all-terrain boot with the precision and power of Head race heritage. 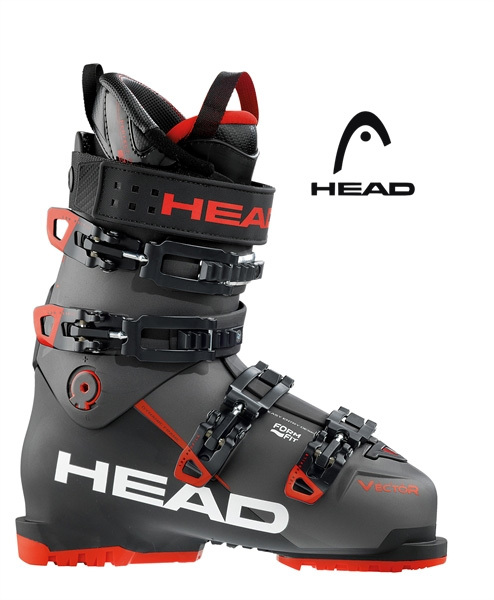 Designed with a powerful upright stance the Vector Evo 110’s easy entry conformable frame and shell, with fine-tuneable buckles and a heat mouldable liner provide supreme hold and foot-wrap for brawny drive and precision ski handling. Additional features include walk sole compatibility, a rebound and response enhancing Velcro power strap and easy entry design.